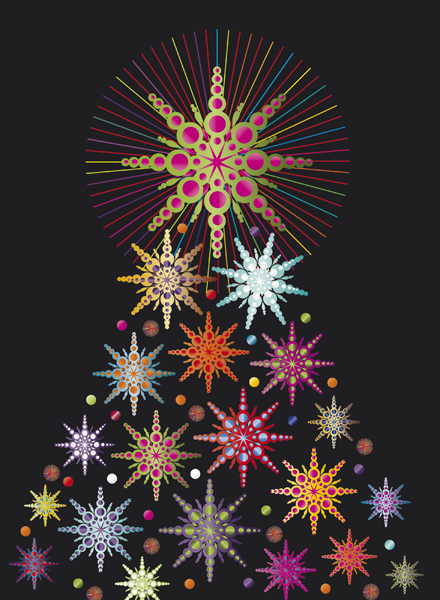 A colourful tree, created from bright jewels, which is offset beautifully against the black backdrop. A great value personalised charity Christmas card, at only a price band A. Finished with a high gloss varnish. By purchasing the Jewel Bright Christmas card 10p for each card you purchase will be Donated to the Charity of your choice from the Charities listed below.